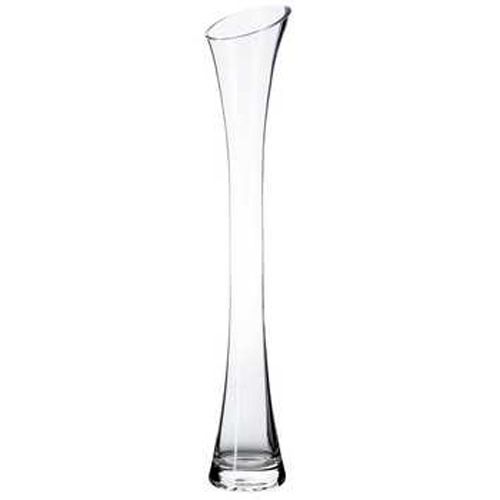 Clear Glass Slender Eiffel Flare Vase Rental - 23"
Clear Glass Slender Eiffel Flare Vase Rental - just add water, beads, and a long-stem flower for an elegant DIY centerpiece. It couldn't be easier and affordable. Note: These items cannot be shipped. Local Iowa pick up or local delivery only.